Love Saves the World: Maureen Driscoll Giveaway + Hot Summer Romance Giveaway Hop Winners! 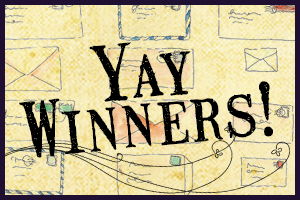 Maureen Driscoll Giveaway + Hot Summer Romance Giveaway Hop Winners! For winning an ebook of Maureen Driscoll's Never a Mistress, No Longer a Maid. Thank you to Maureen Driscoll for the very generous giveaway. All winners have been contacted and confirmed. Many, many thanks to everyone who joined my giveaways! And welcome to all my new followers on Goodreads, Facebook, GFC and Twitter. The next giveaway hop that I'll be joining is on August 14, the Lovestruck Giveaway Hop is being hosted by Under the Covers.